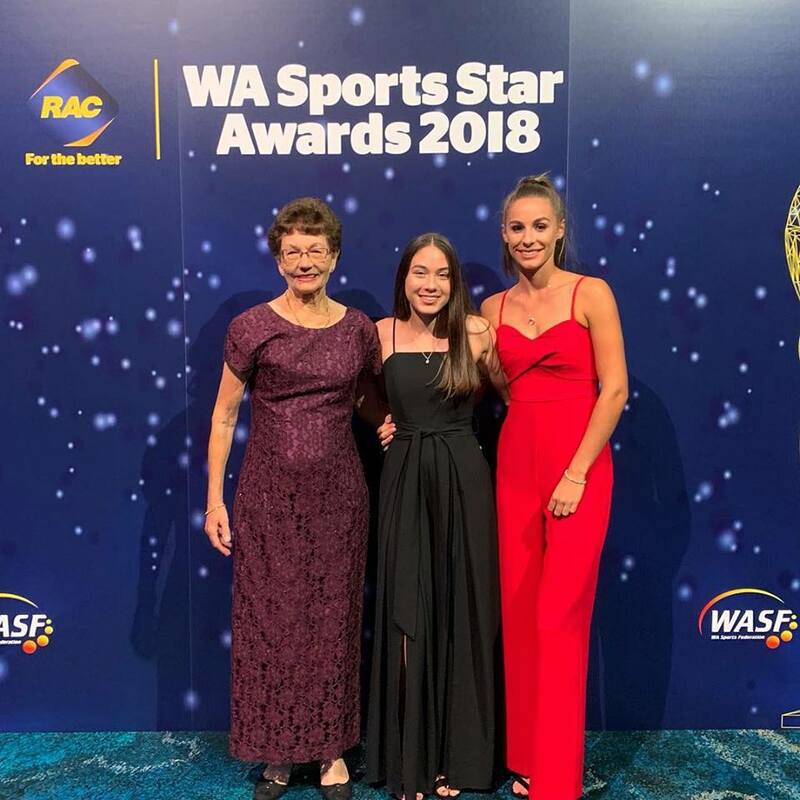 Roobix Service to Sport May Campbell Medal jointly with Elaine Forward and Valerie Mayger which recognizes the long and outstanding service of an individual to their sport. 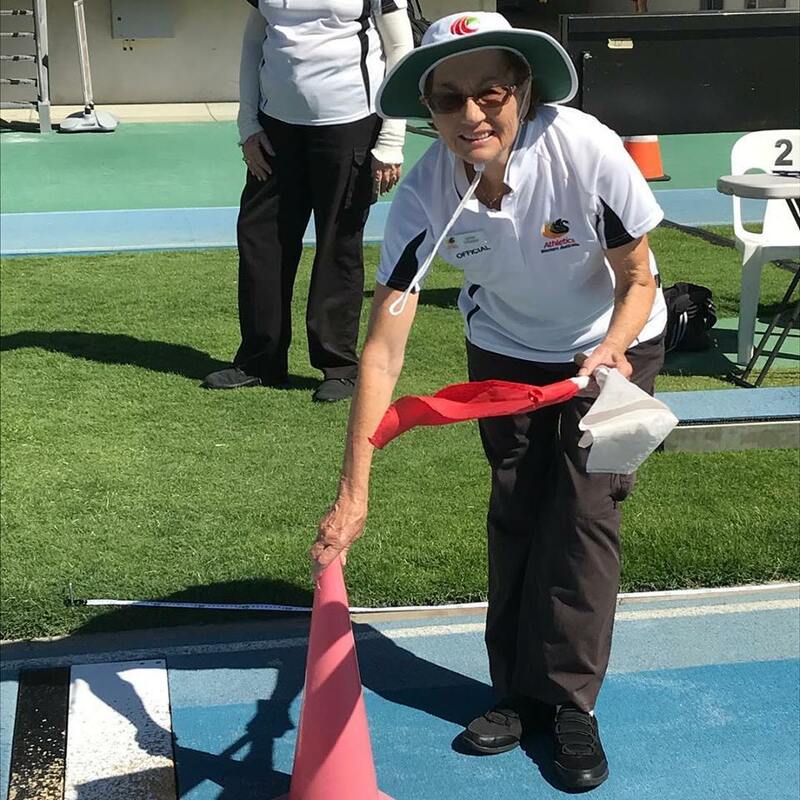 As well as all her work for Masters Athletics WA all these years Lynne is an official for Athletics WA and is currently president of Oceania Masters Athletics and Executive Vice President of World Masters Athletics. We salute you Lynne and applaud this recognition of all your amazing achievements and dedication to our sport!